To celebrate the start of the AFL season we are giving our followers the chance to WIN $1000! The first person who correctly guesses the final score for the first West Coast Eagles games will win! - Simply comment on this post with your answer on our Instagram & Facebook pages. The first person to correctly guess the final score WINS! - Entries for this competition will close on the 22nd March 2019 at 7:20PM AEST. - Winner must guess the correct final score. - The winner will be announced on the 23rd March. - Competition open to Perth residents only! - This competition is no way sponsored or endorsed by Instagram or the AFL. What do you guys think of black fixtures? 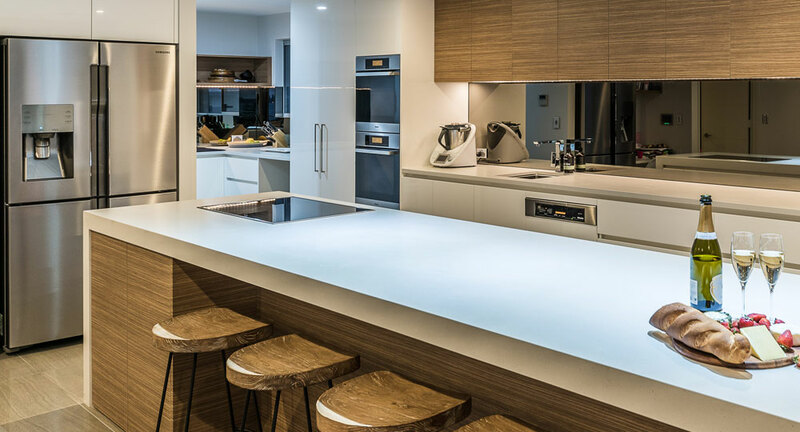 Black tapware is regularly gracing the pages of all our favourite lifestyle magazines and has been a hot topic on renovator blogs for a few years. 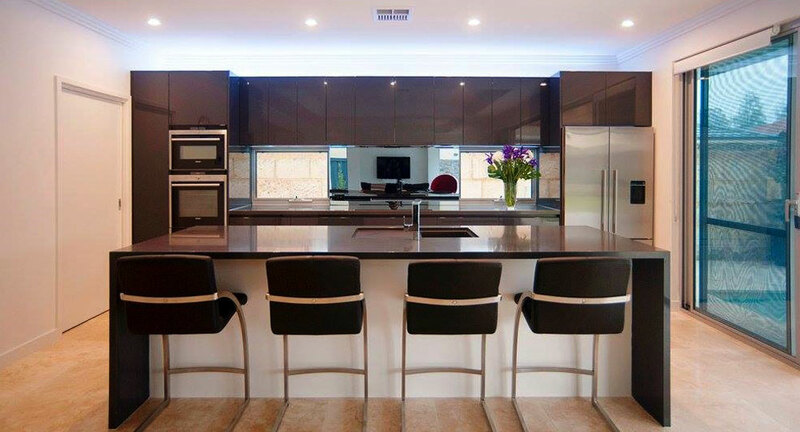 As this trend continues to filter down from high end architectural designs into household renovations and commercial builds, we are frequently in the tug of war debate, is black tapware a fad that will soon pass? Or is this trendy look here to stay? In a market where chrome has dominated as the standard finish for so many years, black tapware offers an alternative for Jose who want to make a bold design statement without stepping outside of a neutral colour palette. 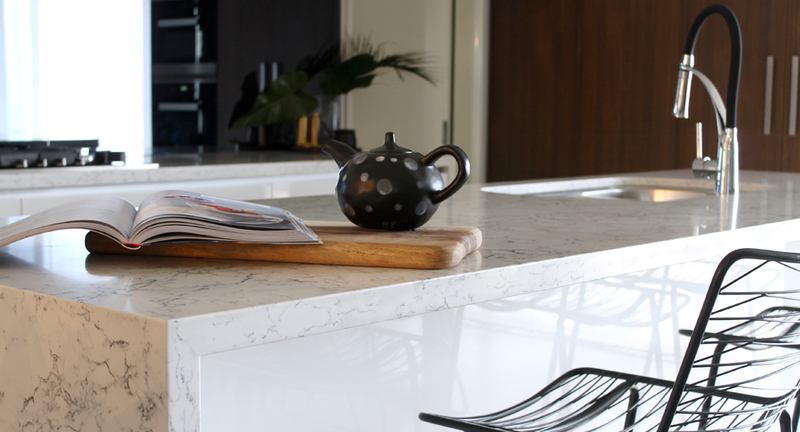 Black tapware offers an inexpensive means to modernise any era of home, regardless of your design vision whilst maintaining a sophisticated timeless style. We are see the introduction of so many new materials including raw timbers, stone, marble and copper; elements that previously would have been in heard of. Matt black tapware now provides the perfect muted neutral to tie in new elements and creates sleek bold lines amongst rough textures. Black works perfectly in taking new attributes, and continues to be synonymous with style and sophistication. We don’t just specialise in kitchen designs, we love creating beautiful bathrooms just as much! How striking are these bathroom fixtures? This bathroom features Phoenix Tapware from their Vivid Collection. Phoenix is just one of the brands we can supply, contact us for more details! Contact us today for a free bathroom quote. Contact us today for an obligation free quote. Call us on 9446 6994 to discuss our plans visit our showroom today!